Oh my goodness, you guys, we’re one week away from election day in Amercia and things are really starting to heat up. Not just the talking points from both sides, or both sides defending their records. 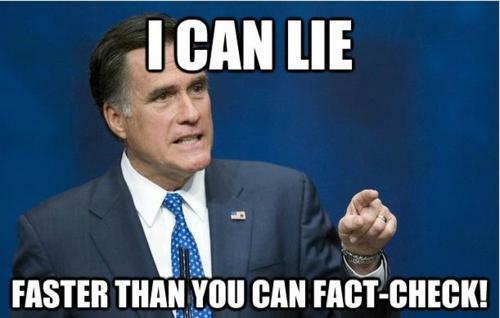 And I’m not just talking here about Lord High Hairgel Sir Mittens of Romney flat-out lying to the good people of Ohio about Chrysler/Jeep’s plan to move factories overseas… and then doubling down on that lie… and then repeating that lie in a campaign commercial. All of those things happened too. To the point where even Chrysler made a statement to the newspapers about it. To the block quote! Sometimes, you just need a government program to accomplish something which otherwise never would have happened. Do you see that statue? 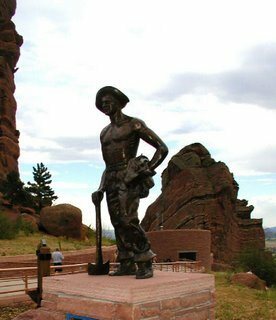 That’s called “The CCC Worker,” and it’s stationed near the upper lot of the Red Rocks Amphitheater in Morrison, Colorado. It’s a beautiful piece of bronze, overlooking the park, famous concert venue and, further east, the city of Denver. And it represents an idea. An idea that when we need it the most, great things can be built at the behest of our government that improve life, not just for the citizens of a given city, but also for the lives of the workers who get jobs for a long-term project. in cooperation with the City and County of Denver. Red Rocks Amphitheatre from 1936 to 1941. “What an obscure thing to bring up, Sam,” you’re saying. “What does this have to do with anything?” Great question. We’re just jealous of the success he’s had in business. We just want ammunition that we can “twist” and “lie about” during the election. Mitt, you just don’t get it, man. I wish you got it because I’d rather have two honest candidates to vote for than just one and a douche who won’t show his numbers. 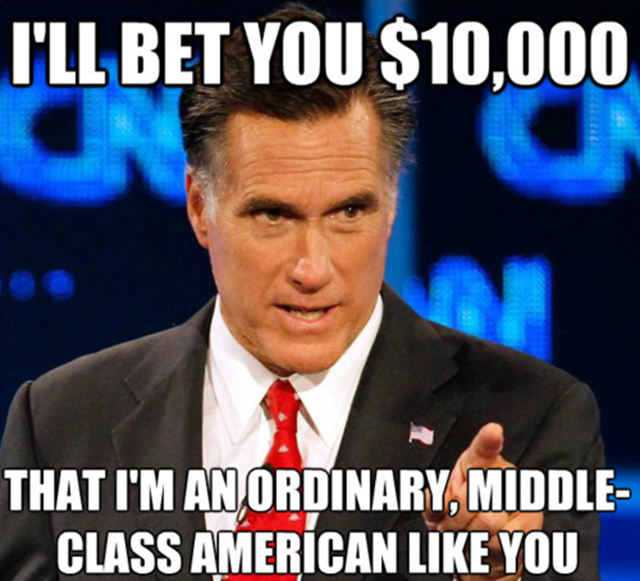 For those of you scoring at home, the latter is Mexican Space Lizard/Robot Willard Mittens Romney (R-Rich People).